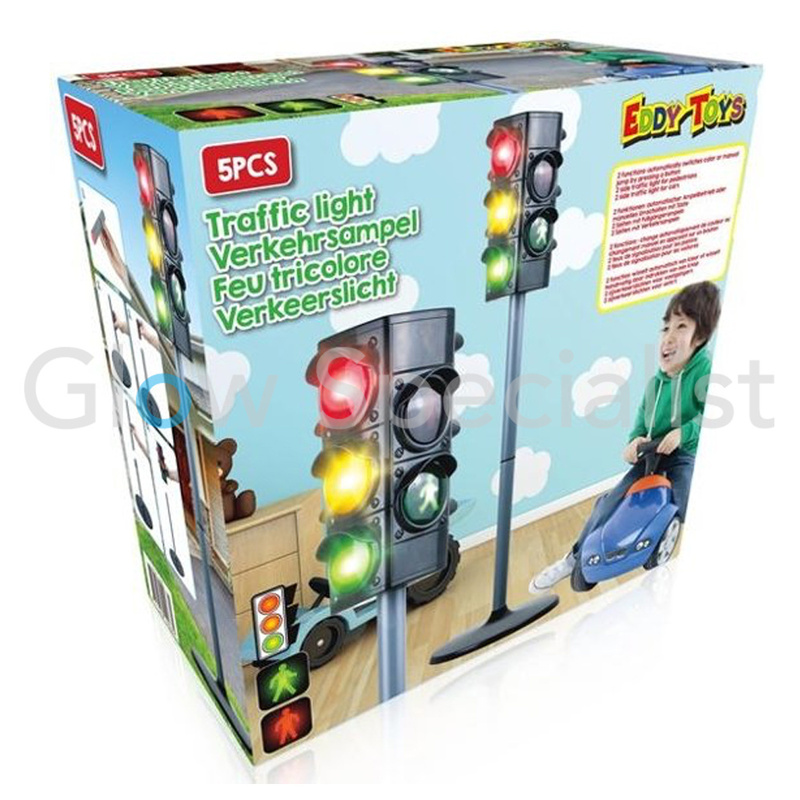 With this fun traffic light you learn children to deal with traffic lights. When should you stop, and when can you drive or cross over? 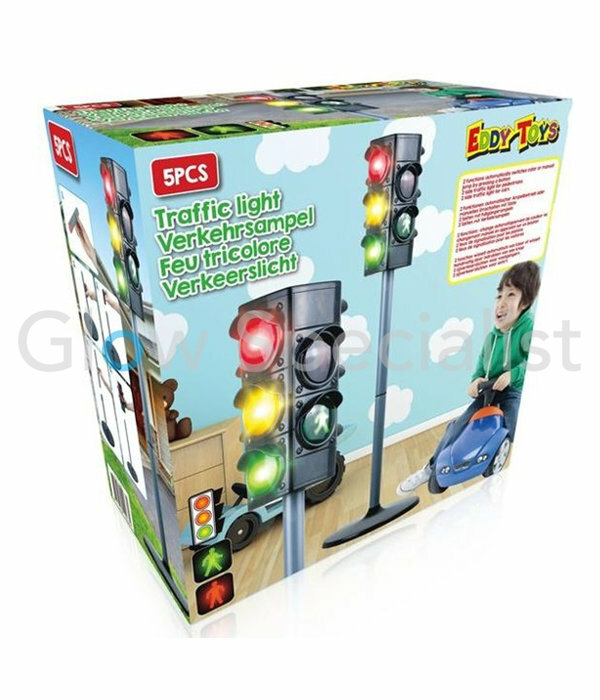 With this realistic traffic light, the colors really alternate, so pay attention! 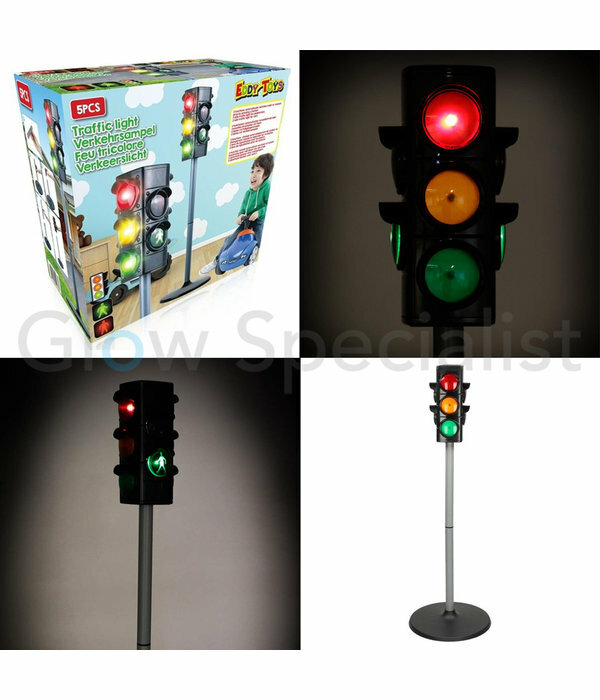 This traffic light is provided on 2 sides with a traffic light for pedestrians and on the other 2 sides with a traffic light for cars. 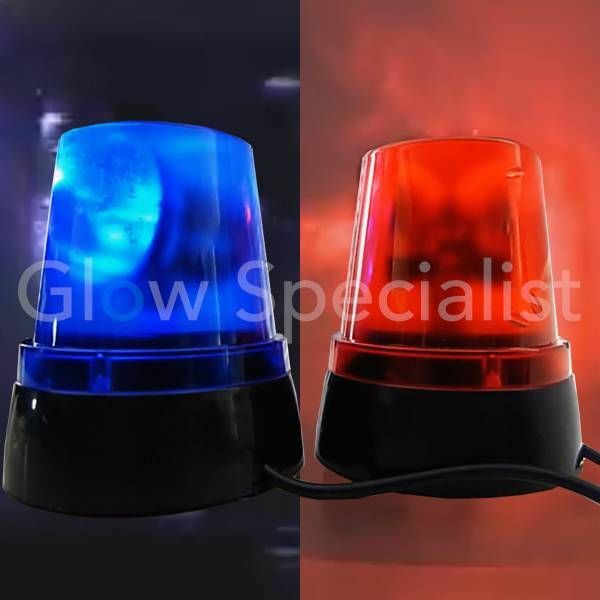 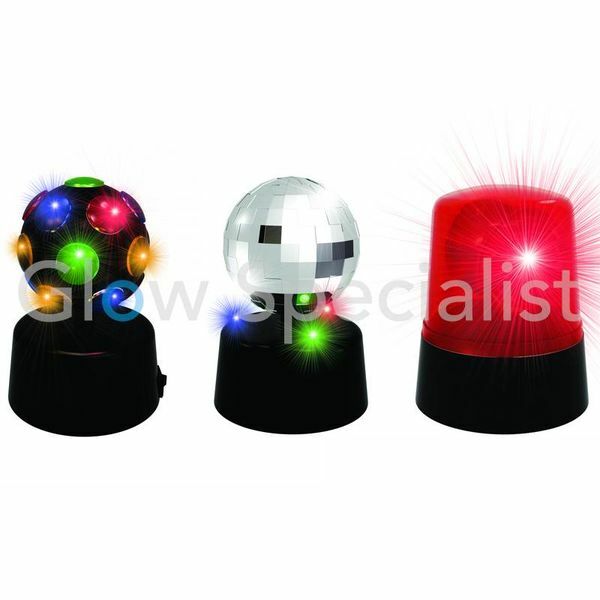 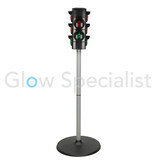 The lights are coordinated and change between red, orange or green with 2 options: automatically switches color or manual jump by pressing a button. 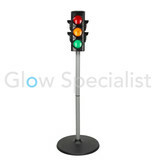 Thanks to the practical standard, it remains stable. 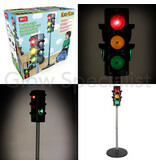 With a standard, this traffic light is 75 cm high. 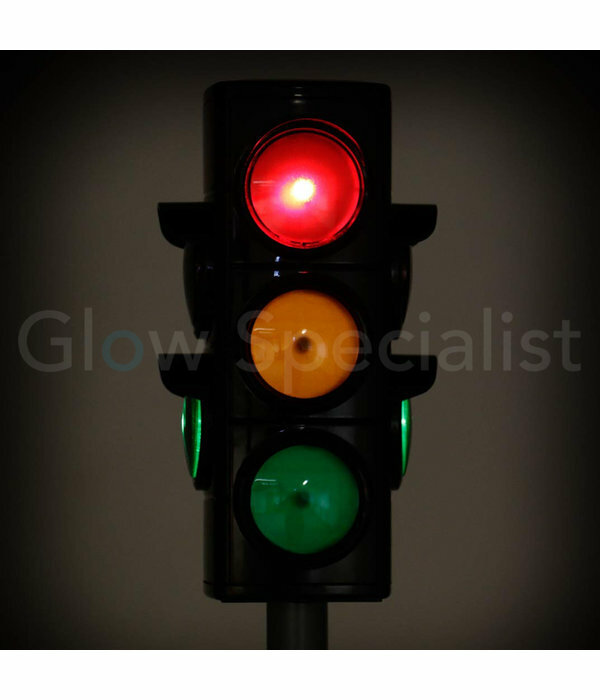 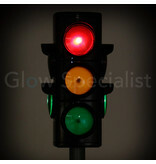 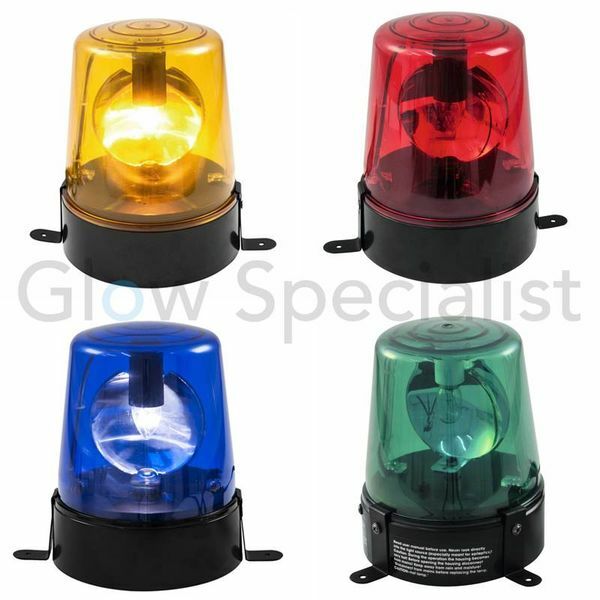 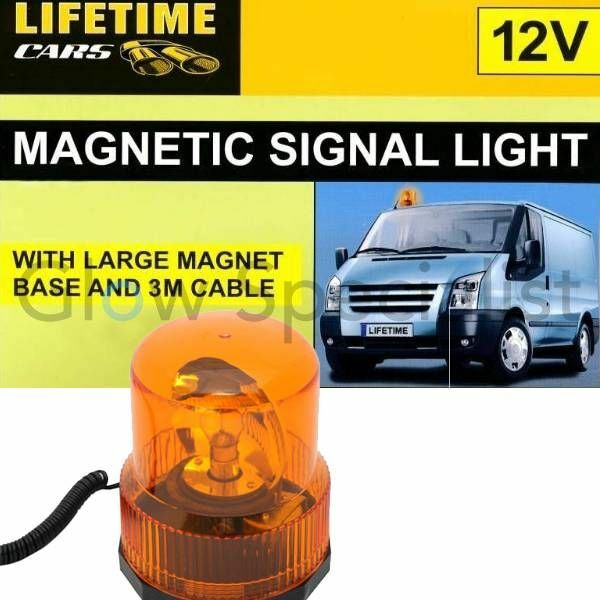 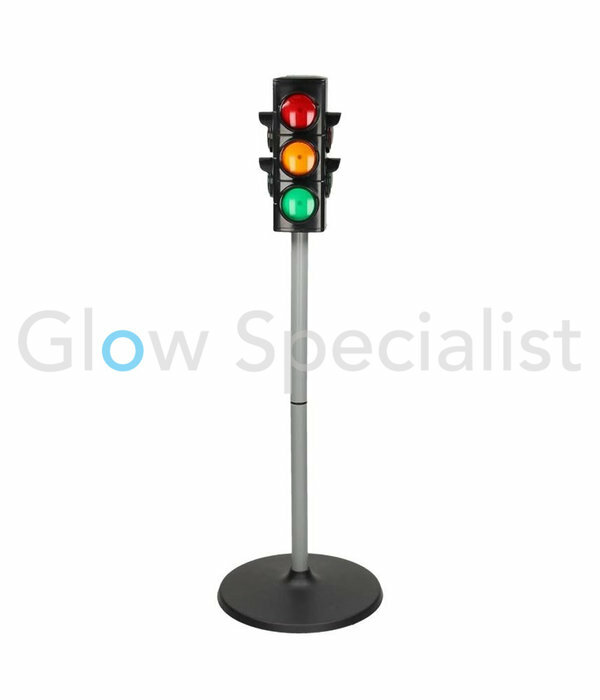 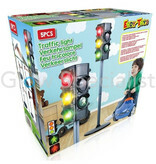 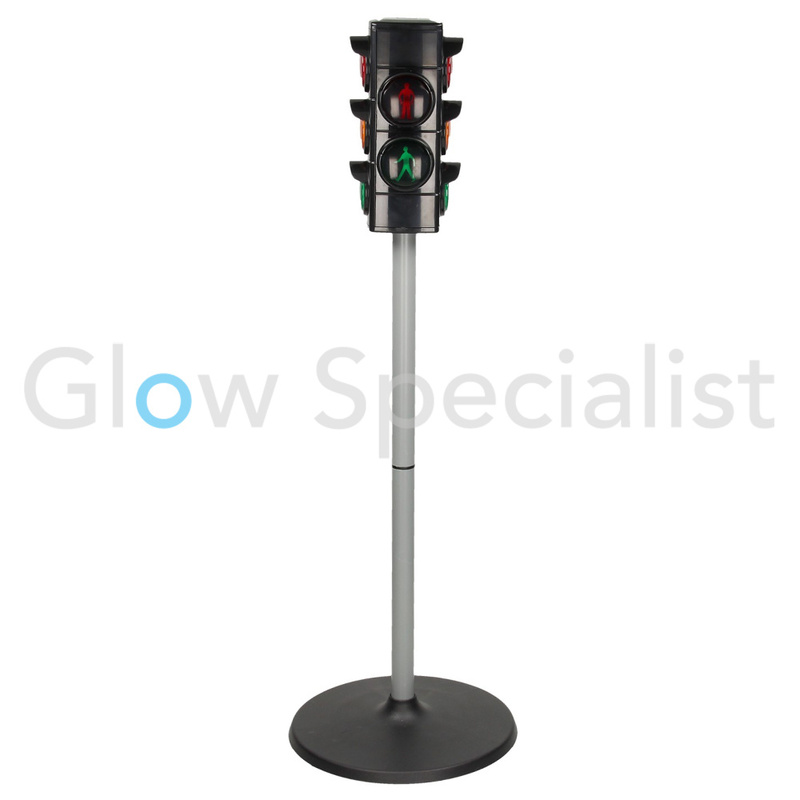 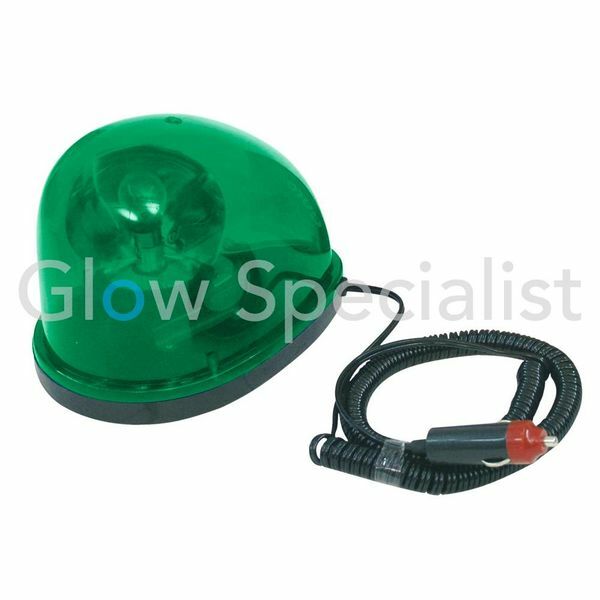 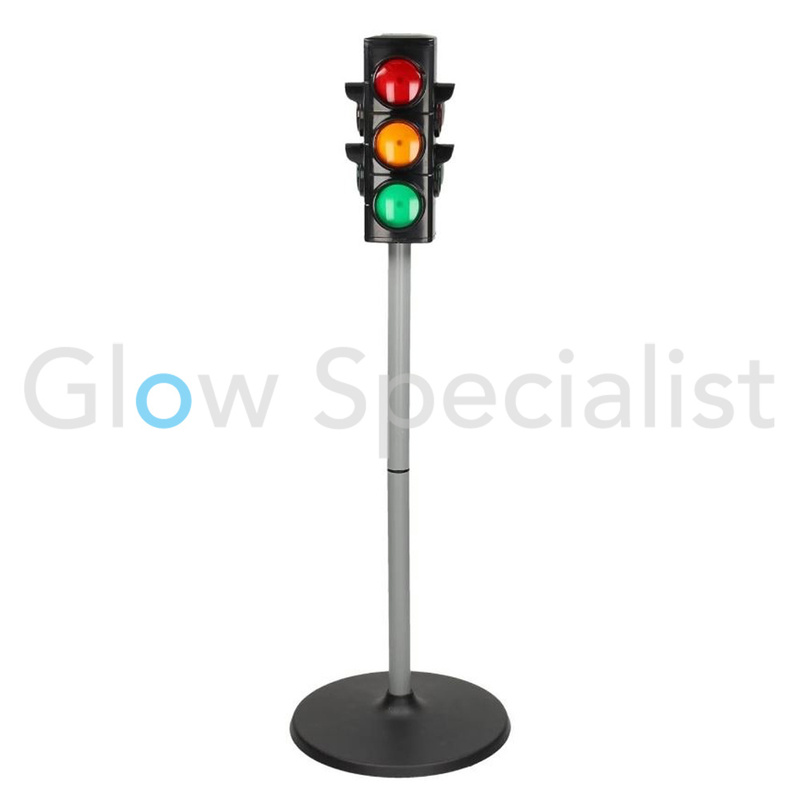 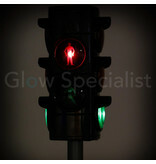 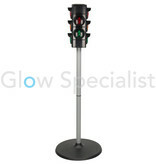 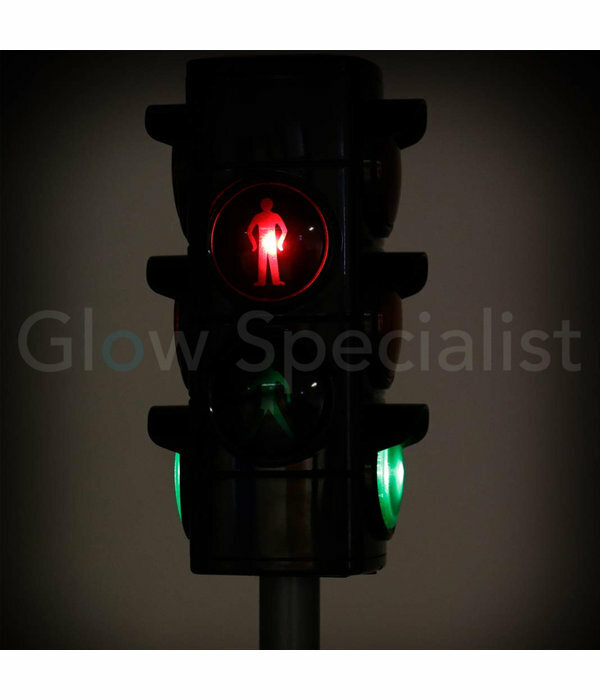 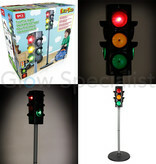 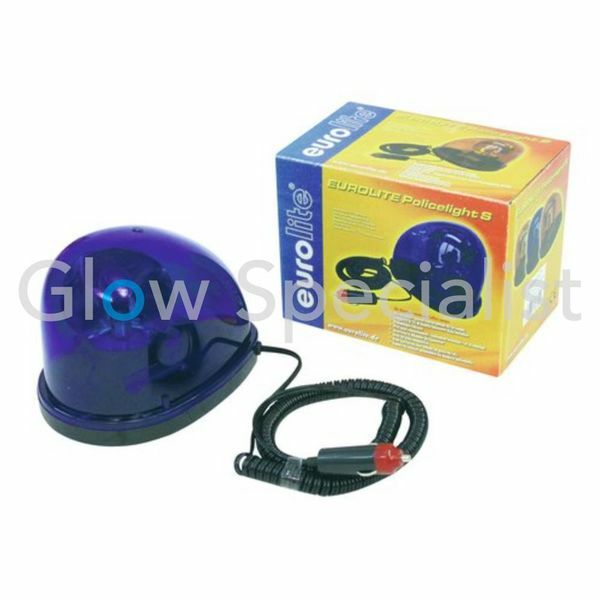 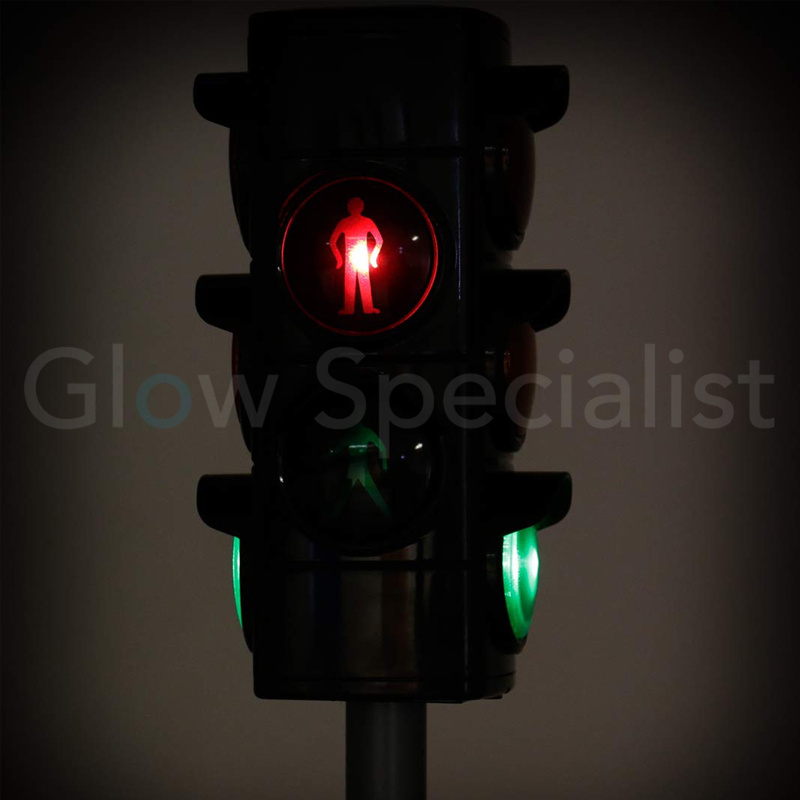 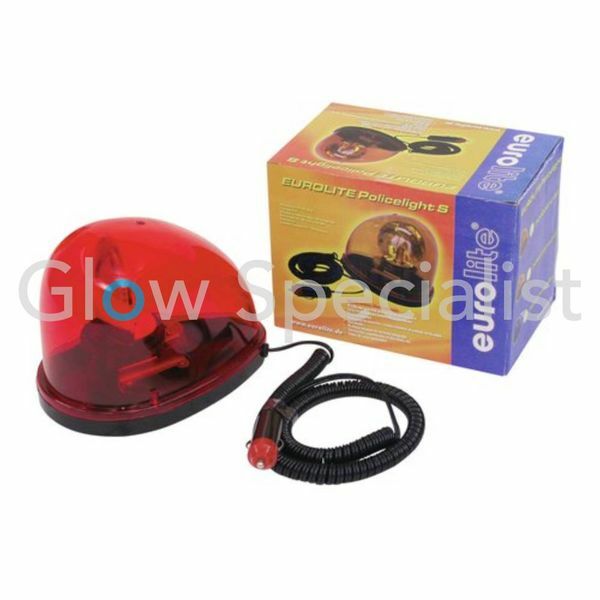 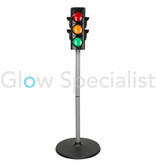 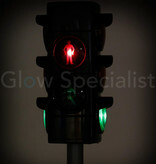 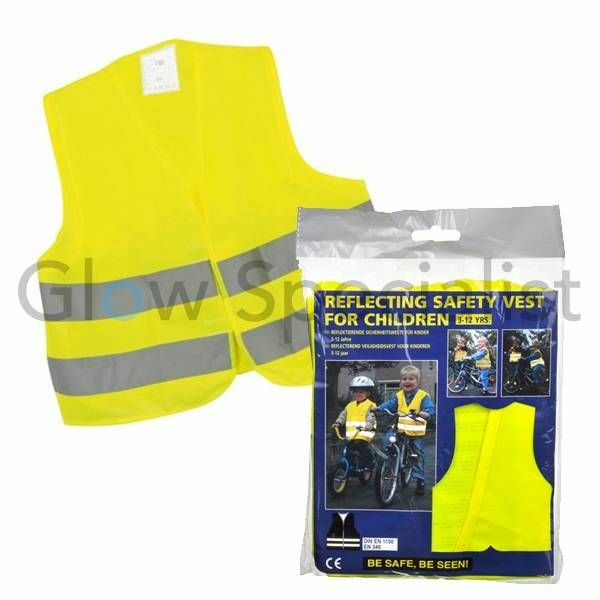 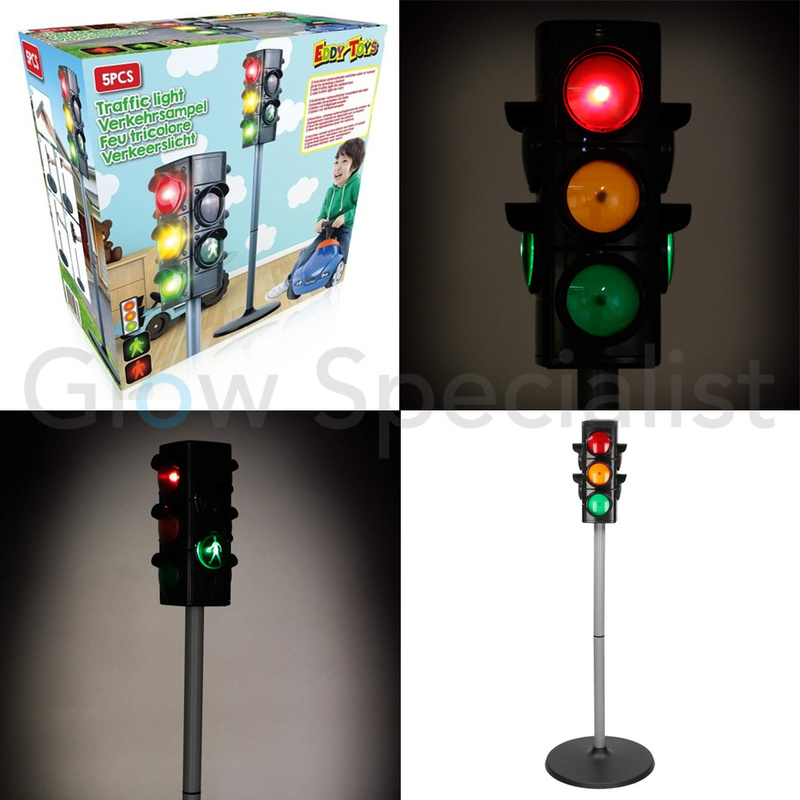 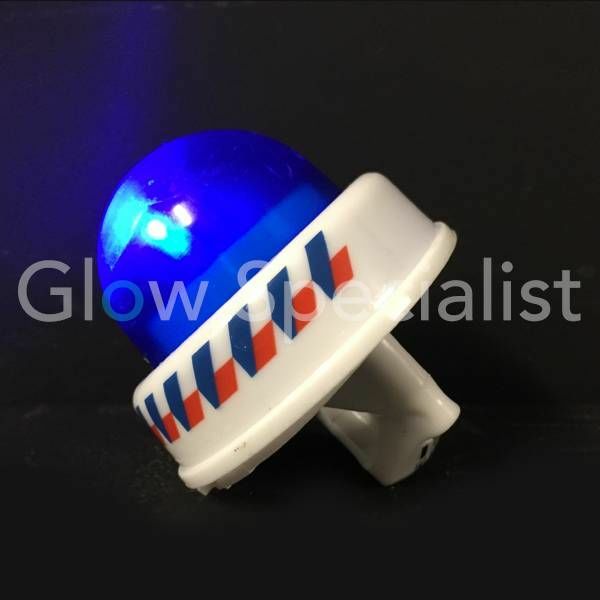 This traffic light works on batteries and is suitable for children from 3 years. 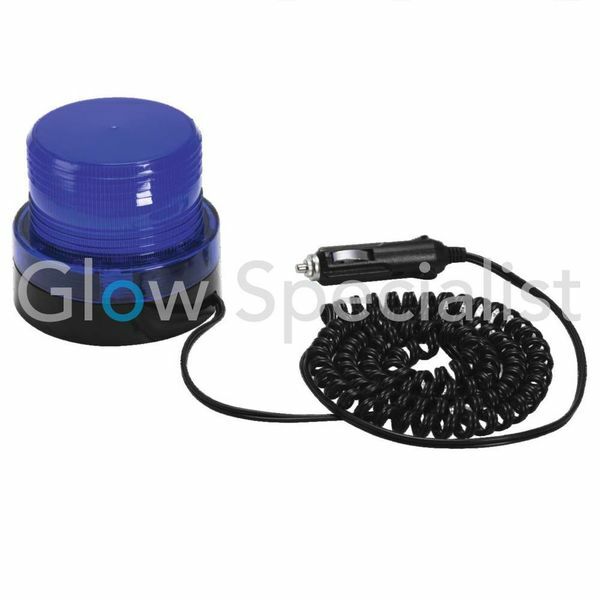 The 3x AA batteries are not included.